Networking used to refer simply to the in-house network systems that a company had put together itself but now it refers to all forms of networking equipment from straightforward smaller office LANs (Local Area Networks) to large, even global, systems that operate across multiple locations and even in collocated facilities not owned by the company that uses them. 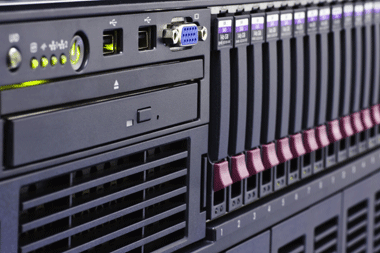 The equipment involves runs from wiring and cabling to switches, connectors and routers through to servers, racks, power systems, storage systems and multiple kinds of specialized devices for security and filtering and other purposes. It also covers wireless networking and the multiple forms that can take from simpler Wi-Fi to broadband wireless networks. Wireless network technology is changing at a furious pace and equipment and approaches can be obsolete in under a year. CompareBusinessProducts can guide you through the various areas and help you settle on wired and wireless solutions that are suitable for your technological needs and the stage of your business.